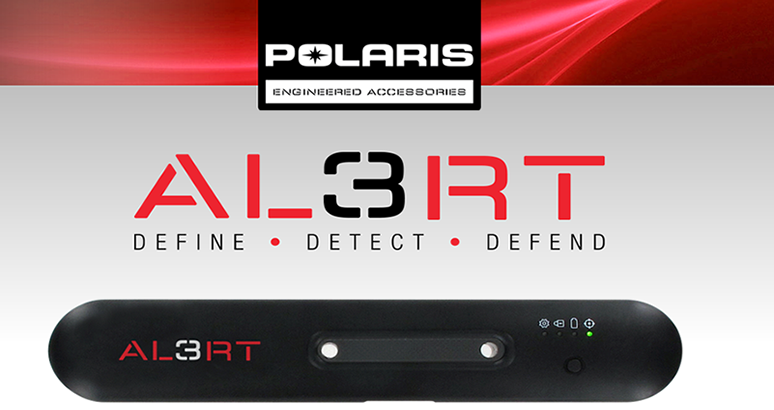 Are you searching for a better to monitor your vehicles? Low Jack was the past and now ALERT3 is the future. Kika Enterprises developed the ALERT3 Cellular Broadband powered modem that gives you the wireless ability to know what’s happening in the field with your vehicles. This system creates many custom solutions for tracking a wide array of vehicles. We have clients that track atv vehicles, freight containers, police cars, heavy duty equipment, and military vehicles. Our cloud monitoring service is powered by Verizon’s robust, powerful, fast, and reliable Internet Broadband network. We give you the data that you can turn into information and ensure you can have asset management protection. Read below on some of the features designed to give you economies of scale in your business.